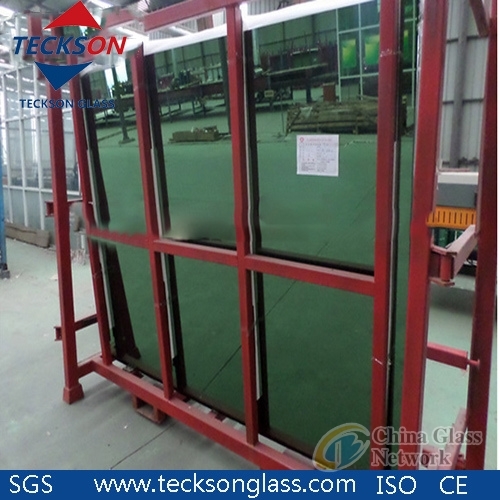 Teckson Glass is a professional company in glass and its processing products for more than ten years, our co. is located in Qingdao, the main port city of north China which has the advantage of convenient sea and road transportation. 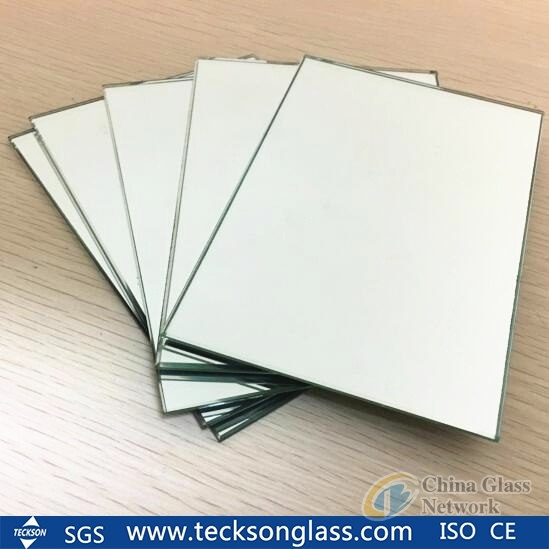 We supply comprehensive glass products as sheet glass, float glass, tinted glass, reflective glass, ultra clear(low iron) glass, patterned glass, aluminium mirror, silver mirror, decorative mirror, tempered glass, laminated glass, insulating glass, vacuum glass, silk screen printing glass, painting glass, acid-etched glass, glass brick and more processing composite glass products for application of building, furniture, electronics, automotive, decoration. 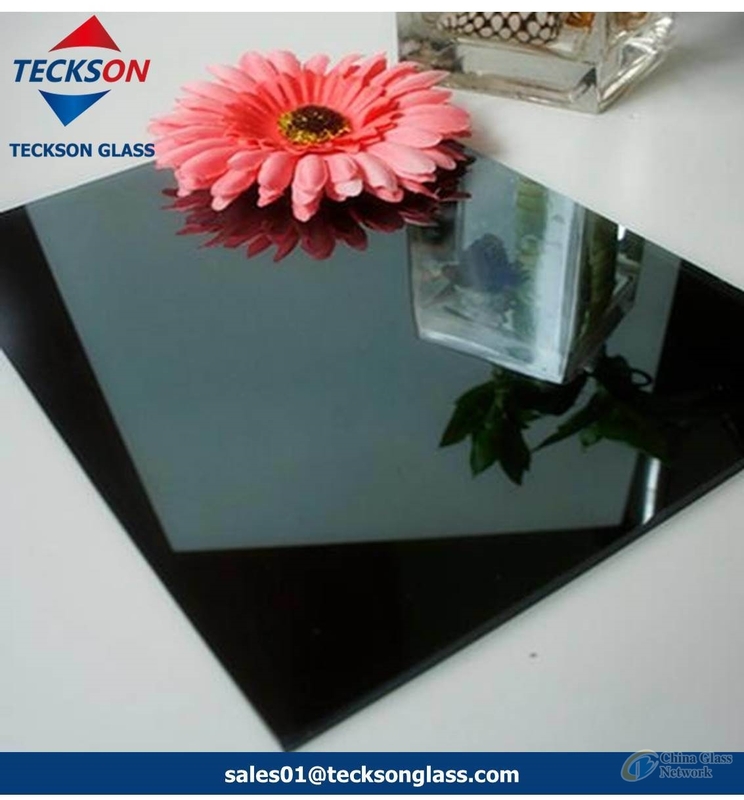 Meanwhile, in order to satisfy needs of all the customers, we also offer services like cutting, drilling, edge polishing, beveling etc.For reasonable price and high quality of Teckson Glass, we have cooperated with more and more world wide customers from home and abroad! 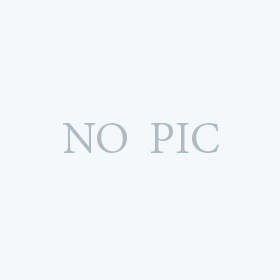 Company Name : Teckson Glass Co., Ltd.